A glass bottle is a bottle created from glass. Glass bottles can vary in size considerably, but are most commonly found in sizes ranging between about 200 millilitres and 1.5 litres. Common uses for glass bottles include food condiments, soda, liquor, cosmetics, pickling and preservatives. 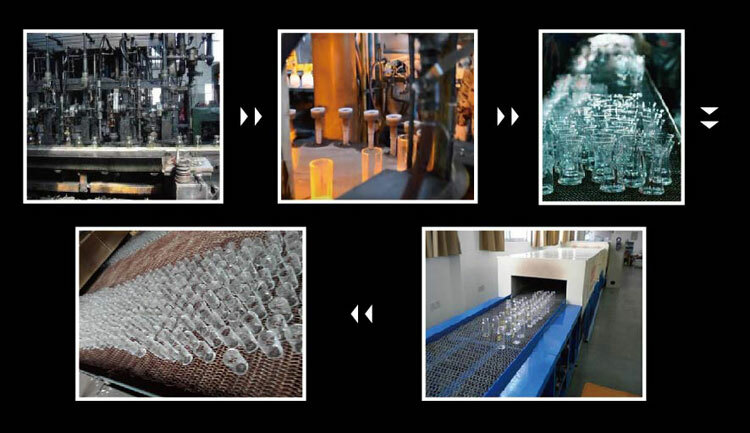 These types of bottles are utilitarian and serve a purpose in commercial industries. Glass bottle is wide-using in daily life. It is used in home or going hiking or doing exercise. 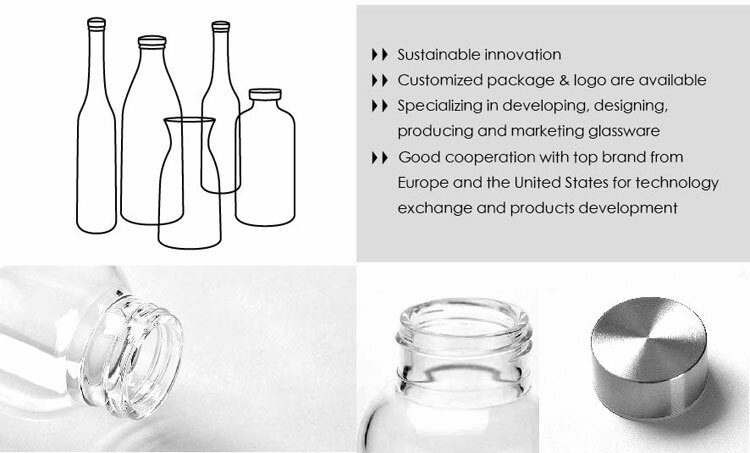 What are the specifications of glass bottle?